I would like to inform the readers that Venus combustion will start from 15th December 2017 and end on 2nd February 2018. 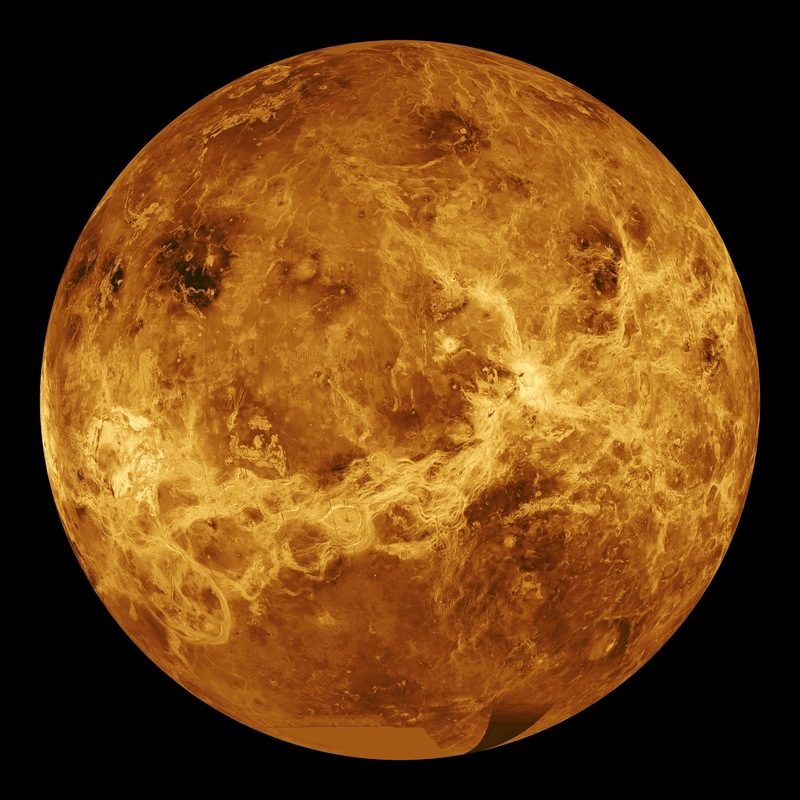 In layman language that would mean that Venus will become very weak during this period. So the main activities on which Venus rules, should be avoided during this period. One of the most important things on which Venus rules is marriage and marital happiness. Hence marriages should be avoided during this period. If there is urgency then marriage can be done but white things like curd or white colored sweets like rasgulla etc. should be donated on the day of marriage and poor should be fed ( as per one's capacity) to reduce the negative effect of the muhurta.